3F Studios has 2 beautiful and warm spaces for those looking for an oasis to use in the heart of the Manhattan. 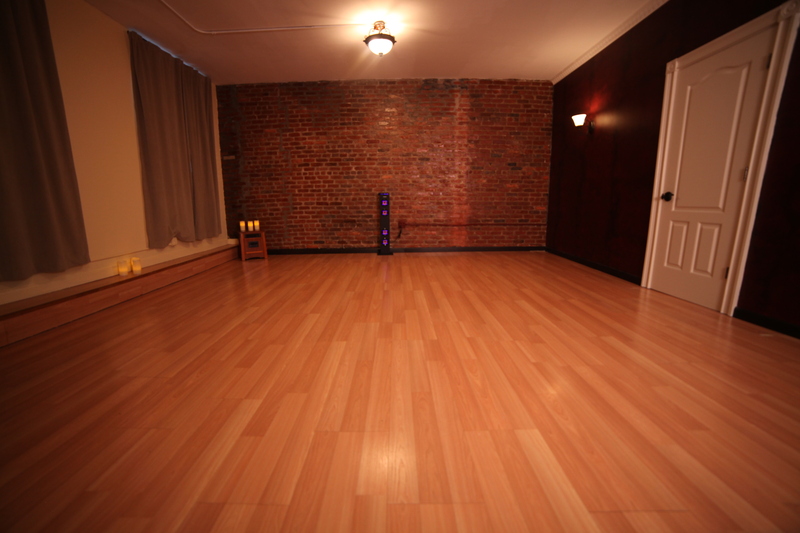 Union square location has two treatment rooms and a private studio space for any class, rehearsal and/or private session. Herald square location is a large private studio space designed for events, class, rehearsal, meetings and for all other needs. 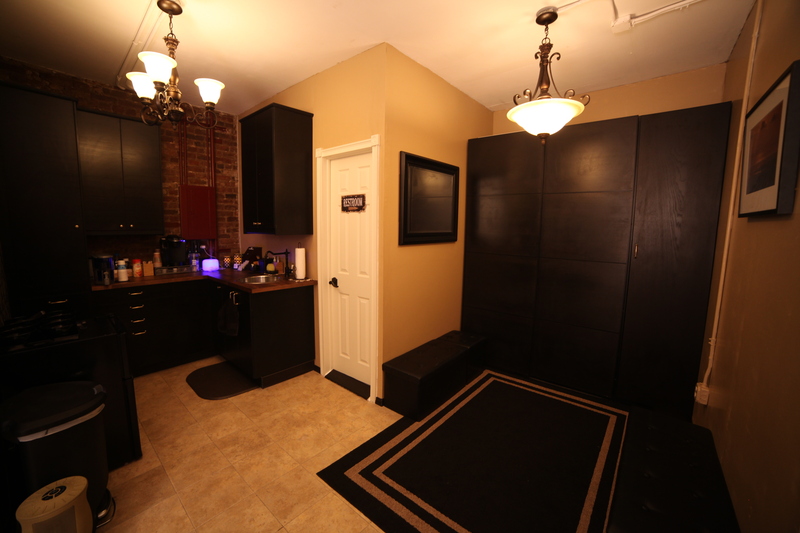 Between both locations you will find all you need in a flex rental space. 3F Studios is also a wellness center that through our professional group of practitioners, social groups and educators provide a wide variety of services in the realm of alternative healing, fitness, education and more! Please contact us as we can guide to the best path for what you need and are looking for.